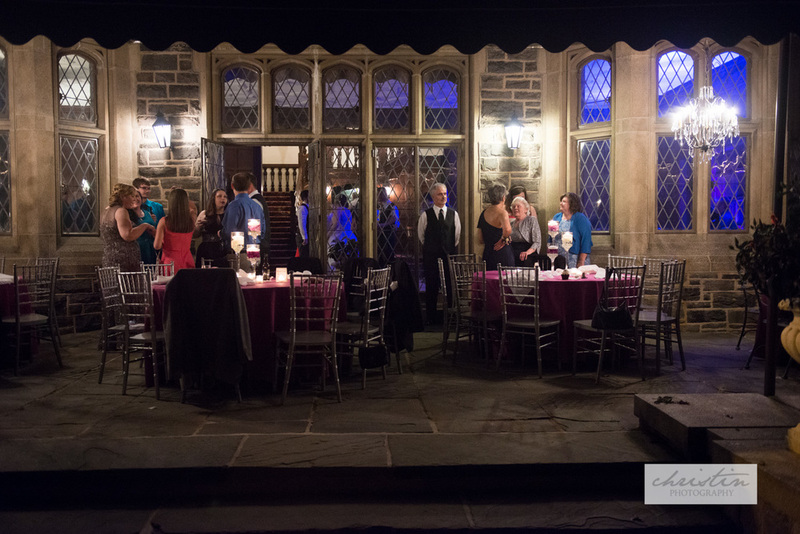 I had the opportunity to second shoot with Bow Tie Photo earlier this year at Maryvale Castle in Lutherville, Maryland. 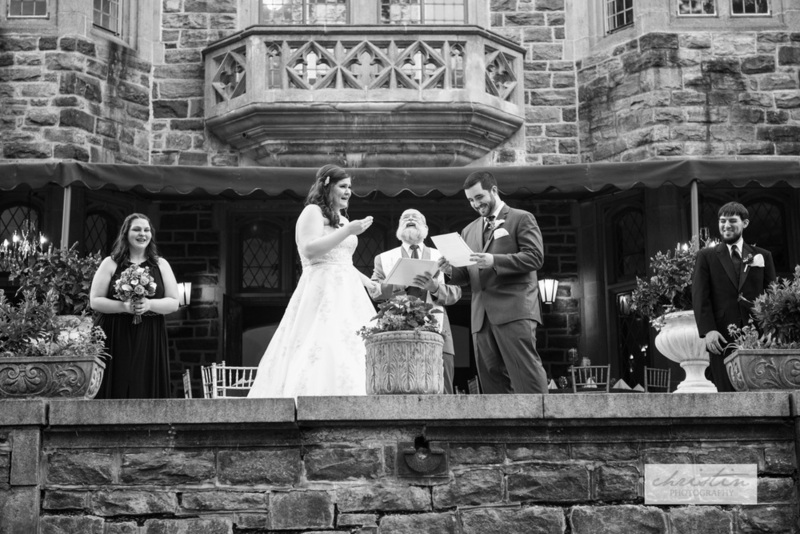 This bride and groom could not have been any more adorably enthusiastic about their wedding day. They were all smiles and happy tears!! Looking for a wedding photographer for your big day? Contact Christin for details!